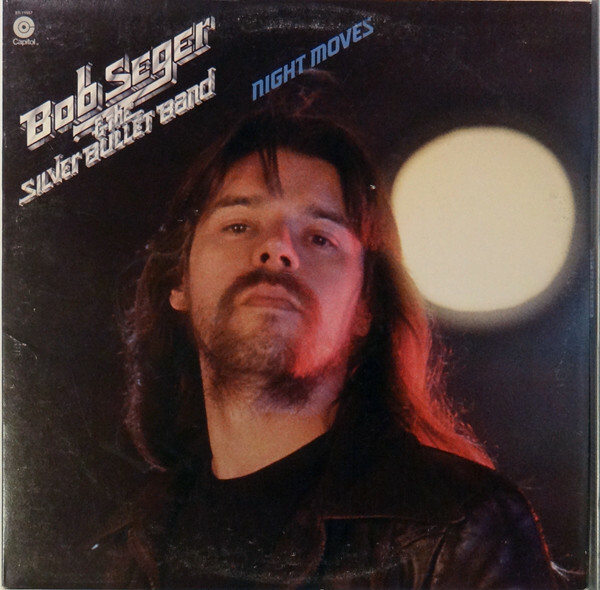 Robert Clark "Bob" Seger (born May 6, 1945 in Detroit) is an American rock musician who achieved his greatest success in the 1970s and 1980s and whose music continues to be influential today. 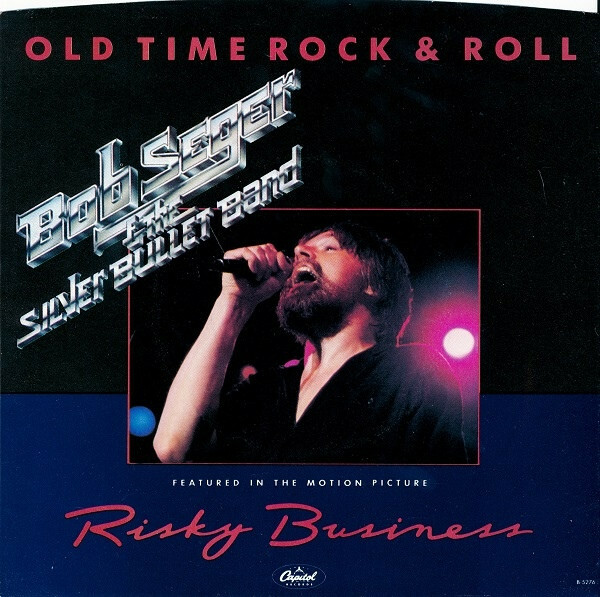 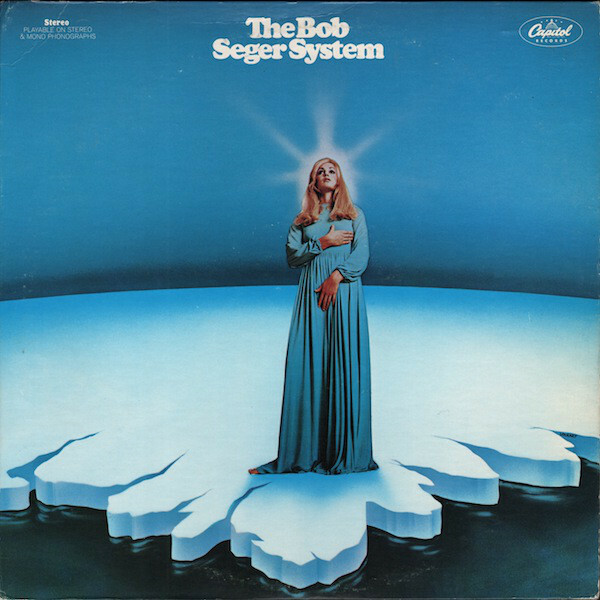 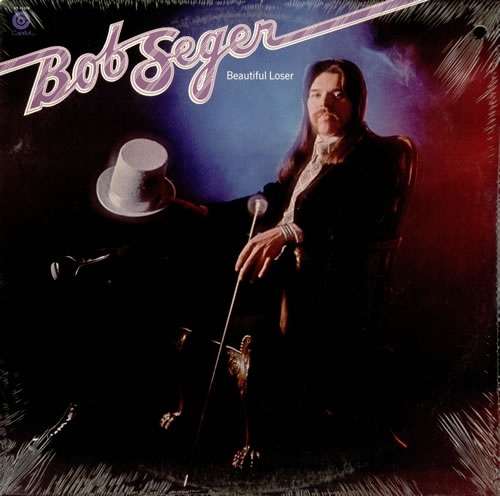 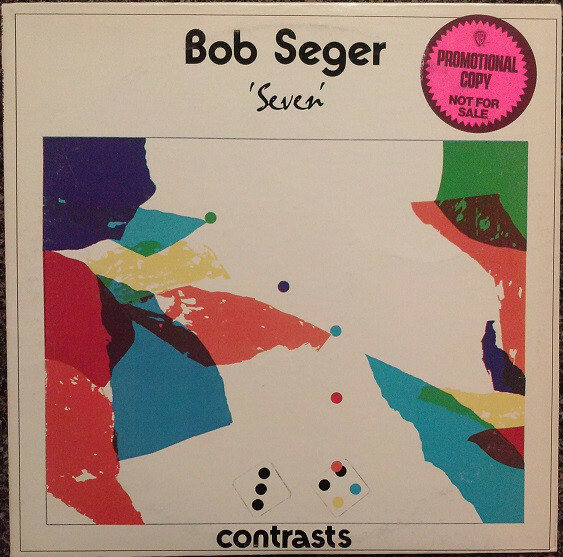 Seger started his musical career in the 1960s in his native Ann Arbor, Michigan, soon after playing in and around Detroit as a singer and as the leader of first, Bob Seger and the Last Heard, and then, the Bob Seger System. 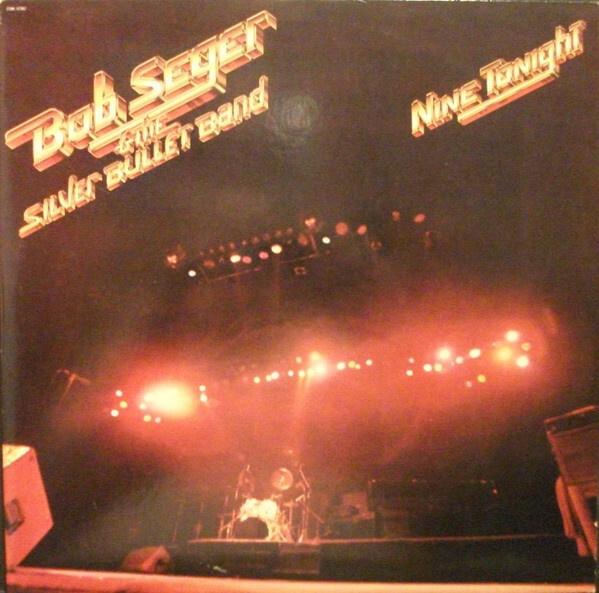 He is best known for his work with the Silver Bullet Band, a group he formed in 1974. 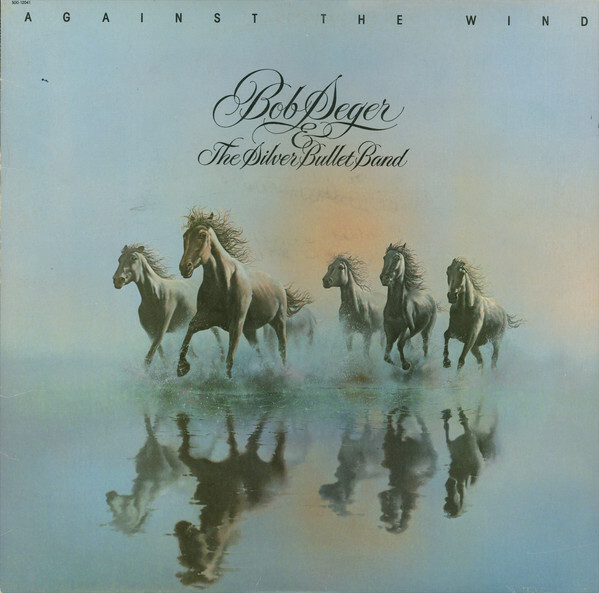 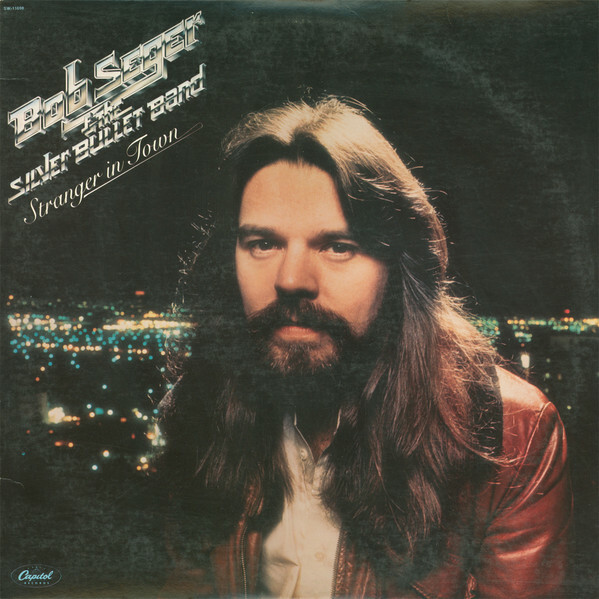 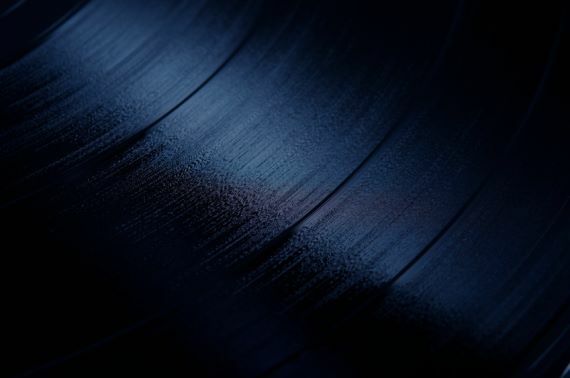 Seger is known as a workhorse midwestern roots-rocker who dealt with blue-collar themes and toured constantly in support of his frequent album releases. 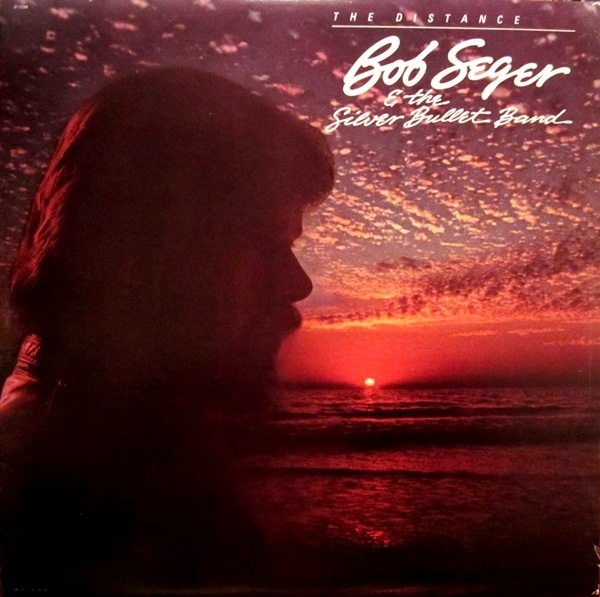 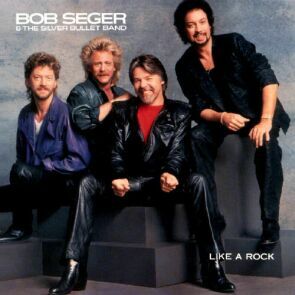 As such he is often dismissed as a poor man's Bruce Springsteen, though this is an unfair comparison since Seger's career as a professional musician predates Springsteen's by five years. 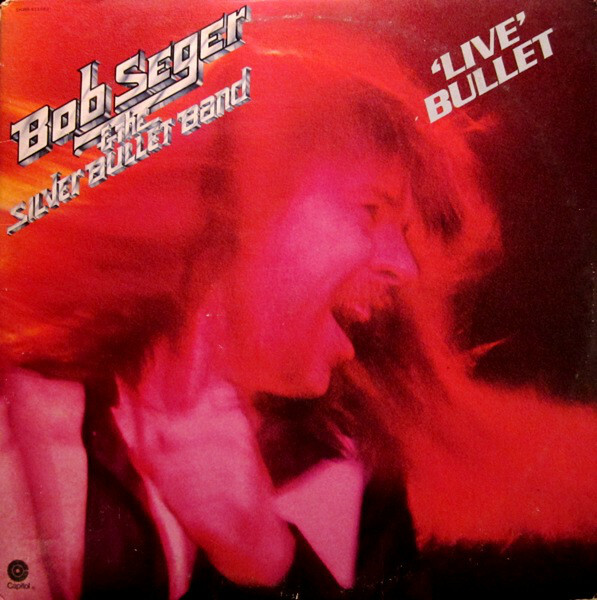 Seger's successes paved the way for other heartland rockers including John Mellencamp and the Michael Stanley Band.